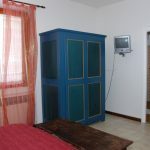 The Casetta Apartment with its own kitchenette and two rooms in the manor house with bed & breakfast service, for a total of 10-12 beds. 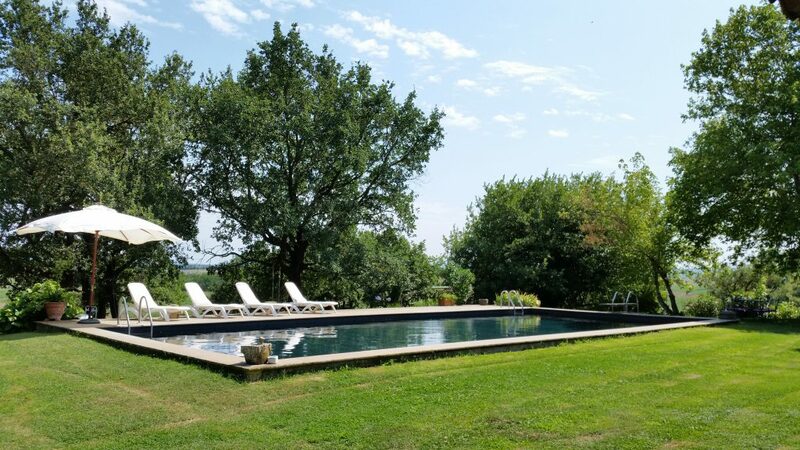 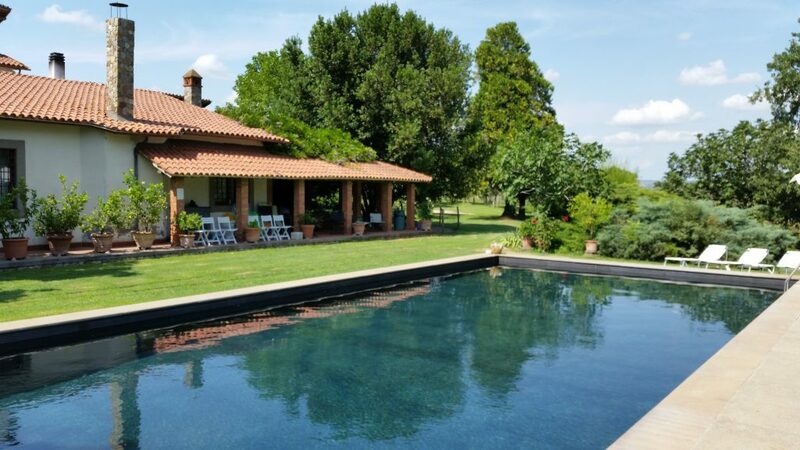 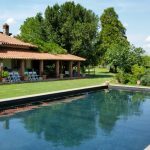 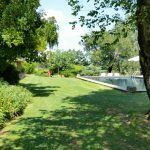 The villa has a large park and a large swimming pool where you can spend your moments of relaxation at the disposal of all guests in the farm. 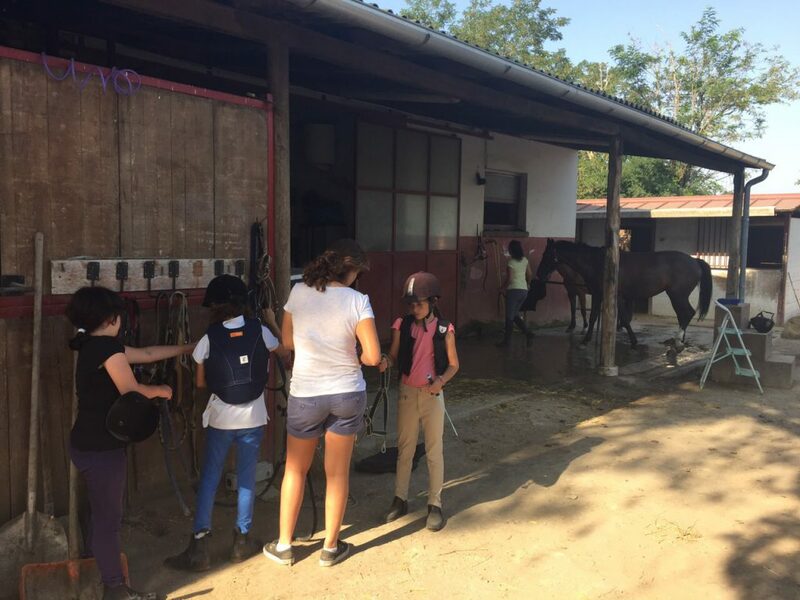 In this area, next to the horse-riding sector, you also have the club house of the Horse Riding Club, with services and a common kitchen. 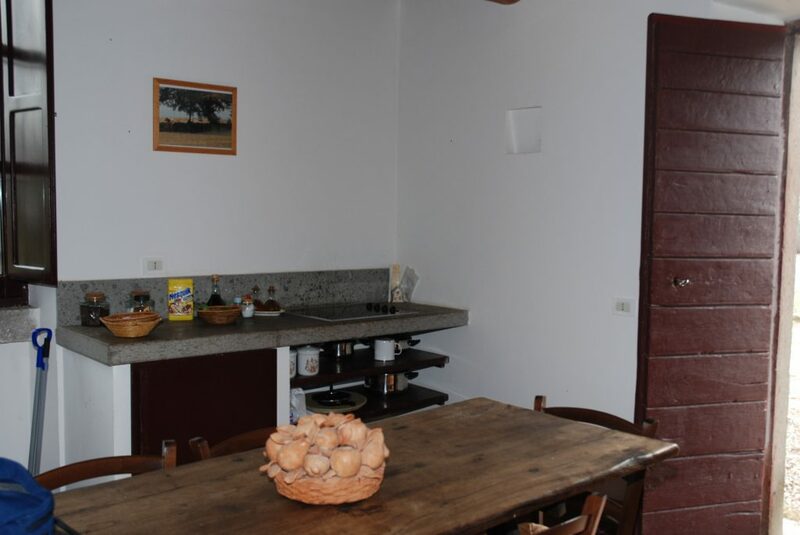 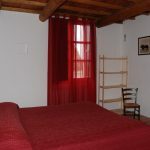 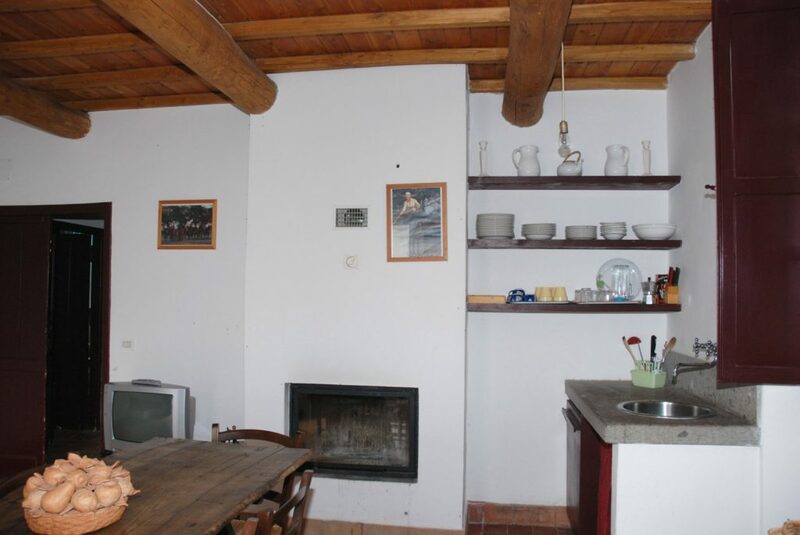 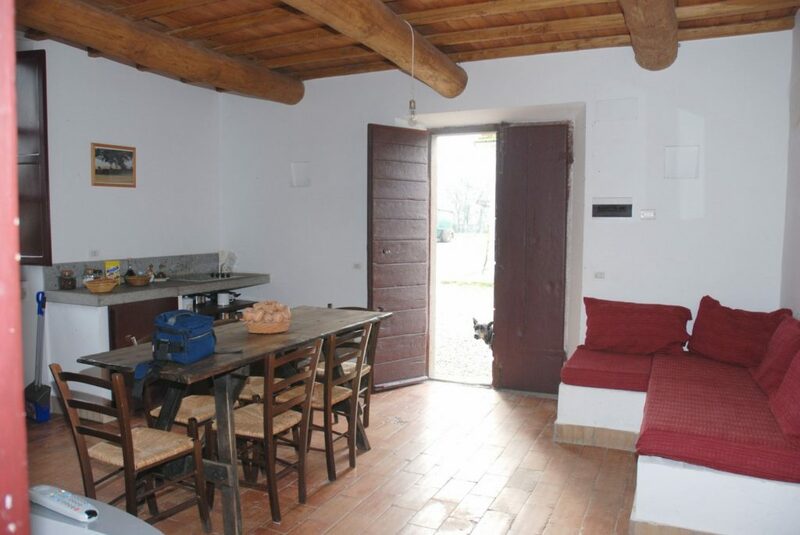 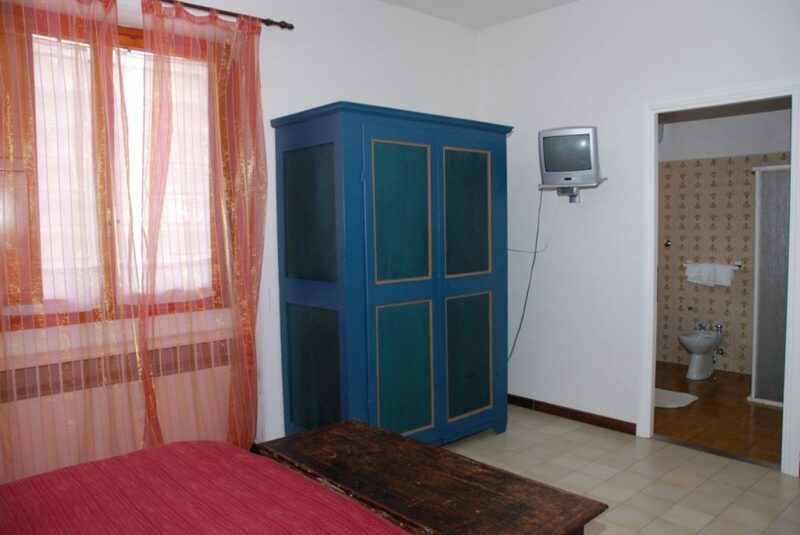 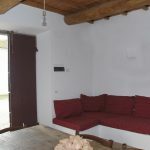 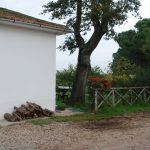 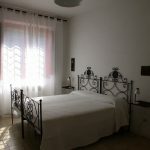 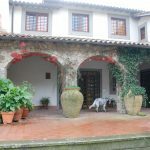 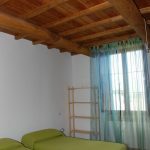 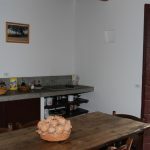 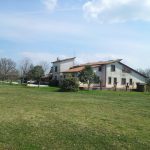 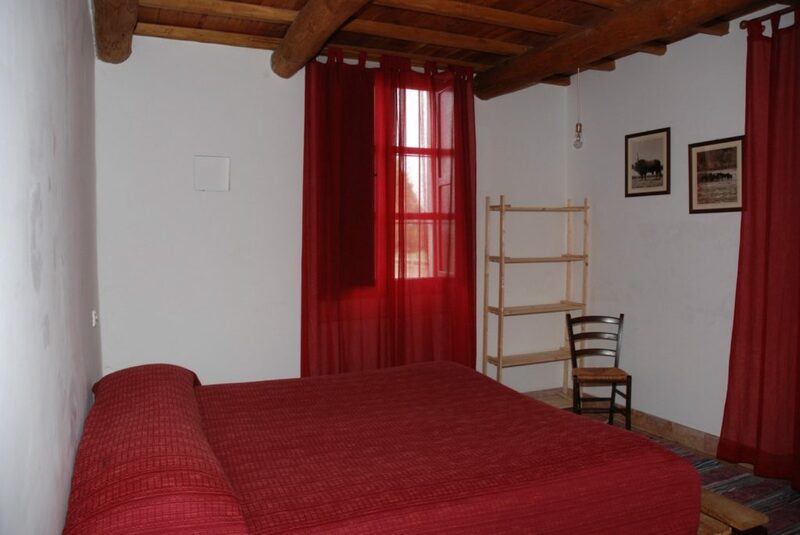 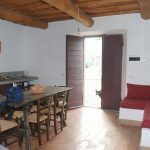 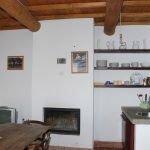 La Casetta is the apartment next to the horse riding club and a few meters from the villa, with two large double bedrooms, where you can add a bed, a dining room with a double sofa bed, a kitchenette, a dishwasher and a fireplace, bathroom. 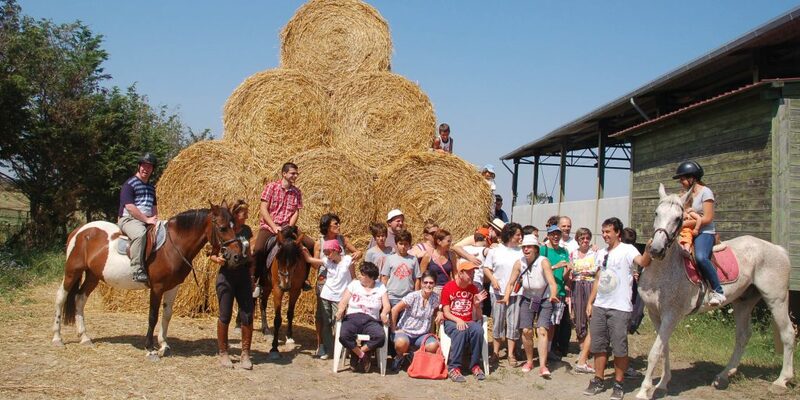 It is the ideal accommodation for a family or group of friends who want to fully enjoy the riding experience. 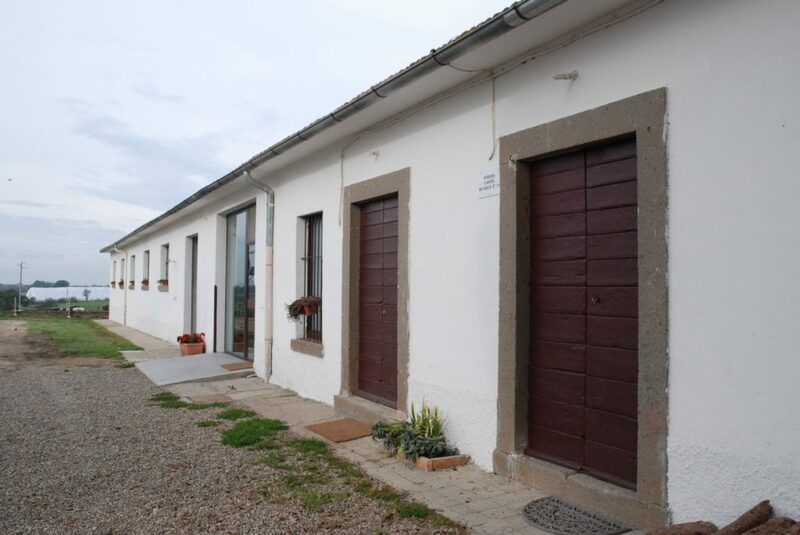 From the windows of the apartment you can see the riding stables and next you have an area where you can eat outdoors with a barbecue. 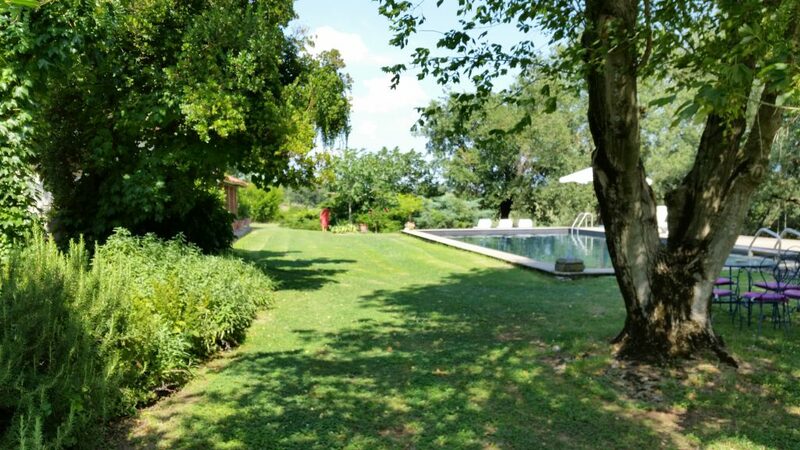 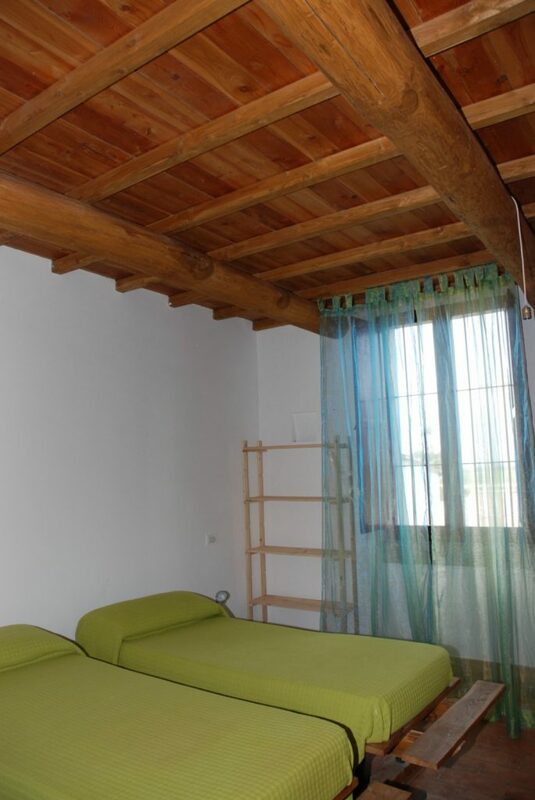 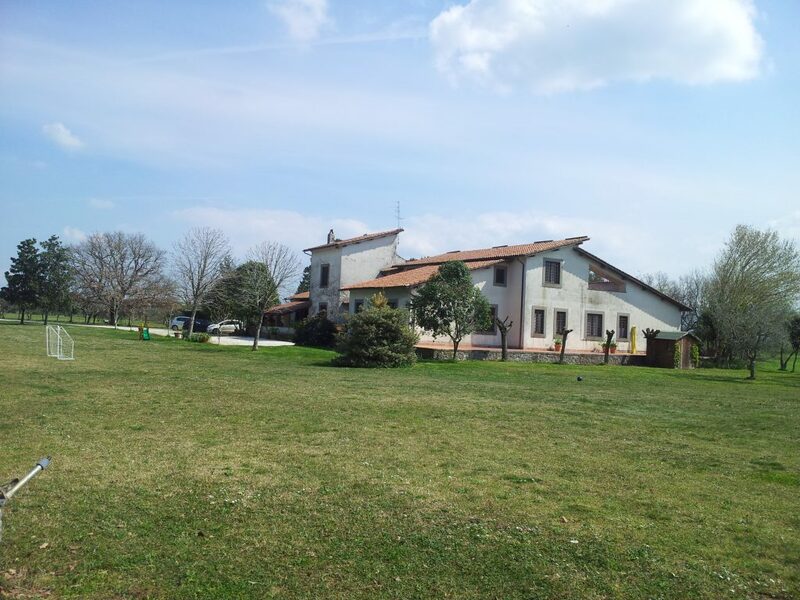 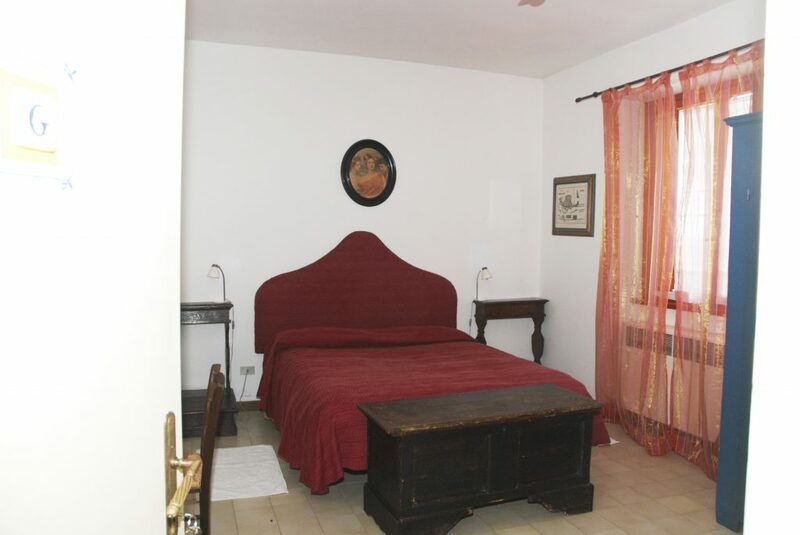 Two spacious double rooms with private bathrooms, overlooking the large lawn, in the villa of Silvio and Cristina, which will welcome you in their estate, with their family. 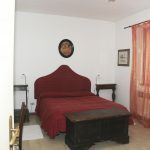 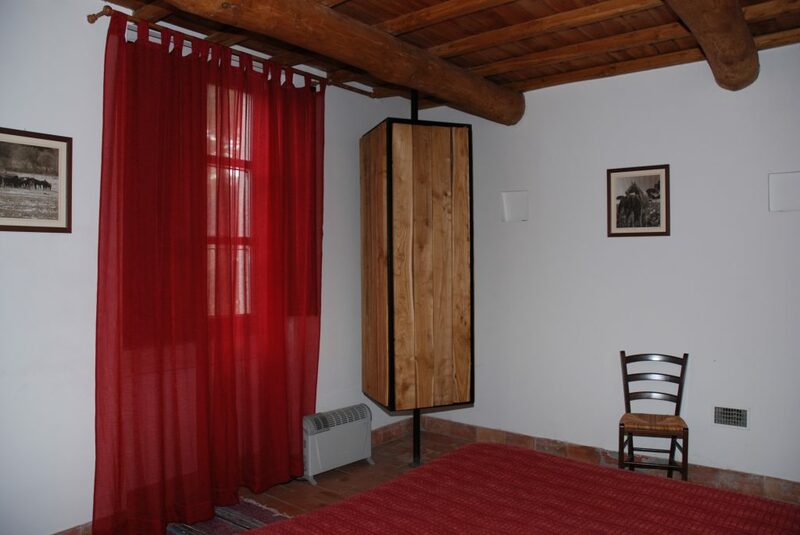 The rooms have an independent entrance and the breakfast room is served in front of the room, at the agreed time. 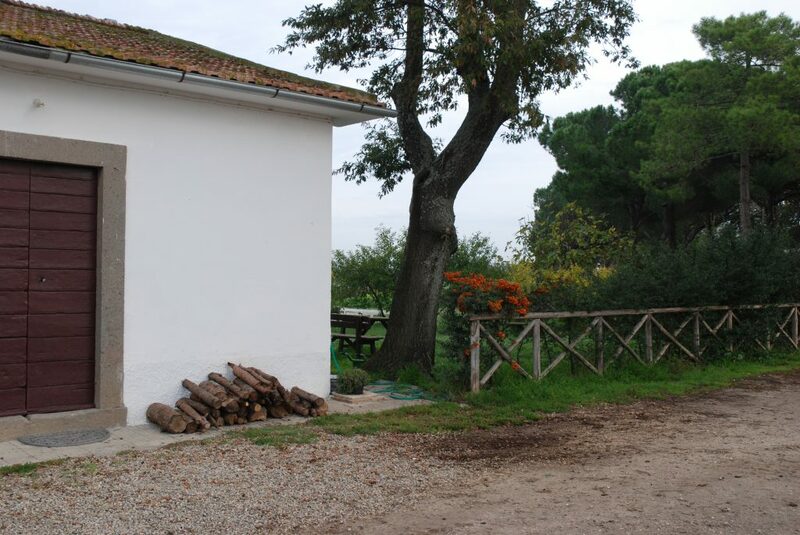 Your stay will let you relax, experience the atmosphere of the countryside and visit the many places of interest around us. 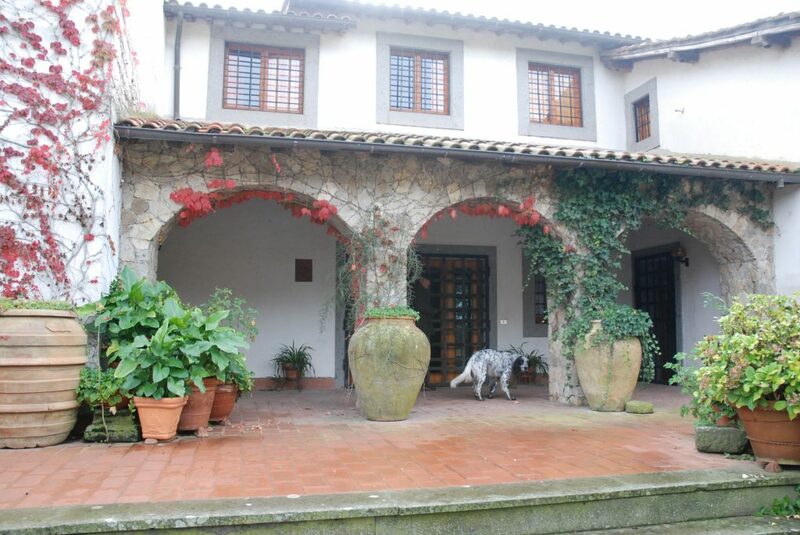 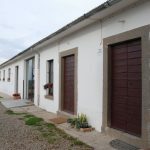 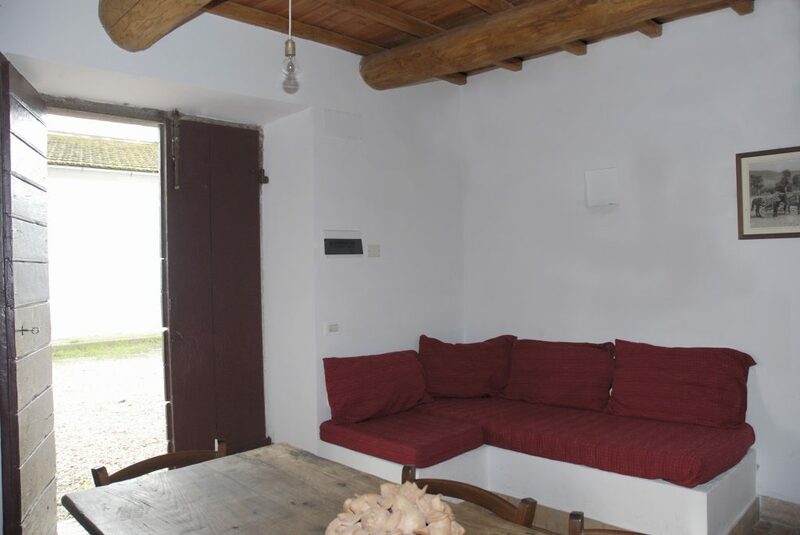 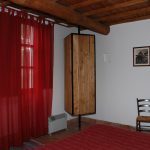 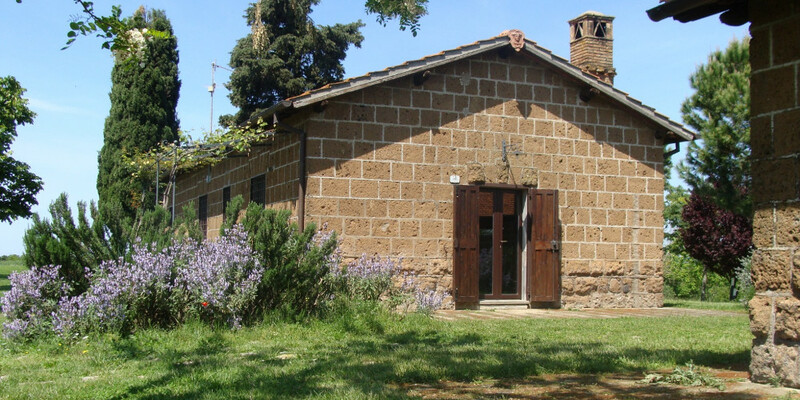 In the villa of the family of owners who has been managing the farm for generations: Silvio will be available to accompany you to the estate and to let you know the farm and the particular works of the period. 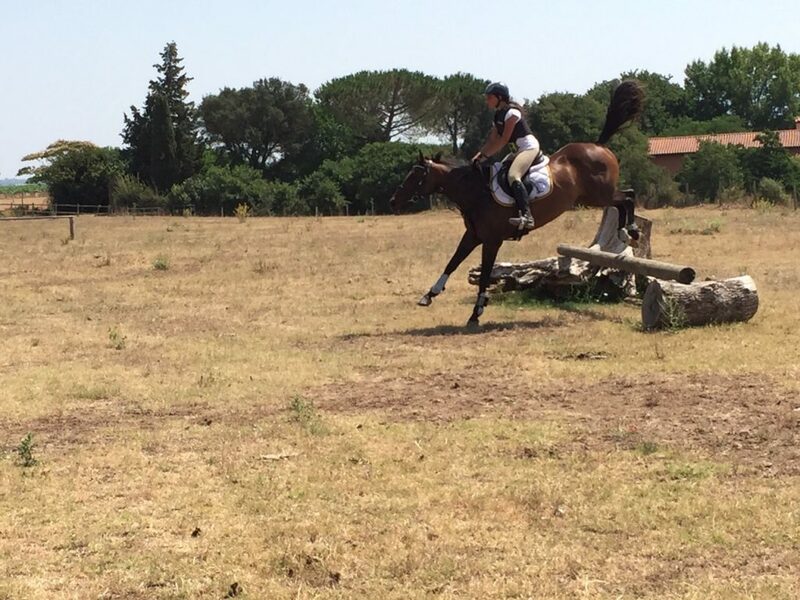 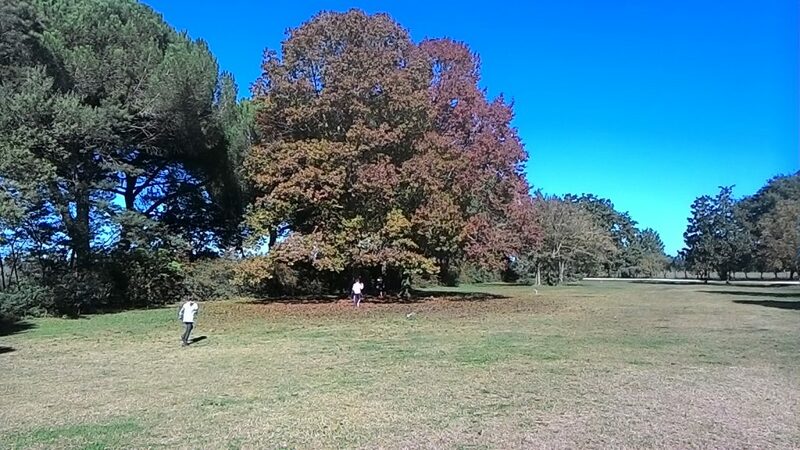 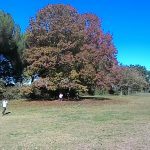 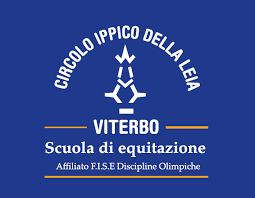 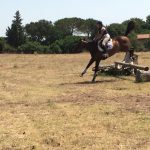 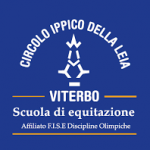 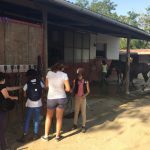 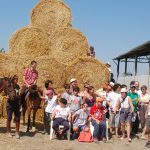 The Leia Horse Club, run by Maria Gabriella Ascenzi, always engaged in competitions, lessons, walks, breeding is a place where you can live and experience riding. 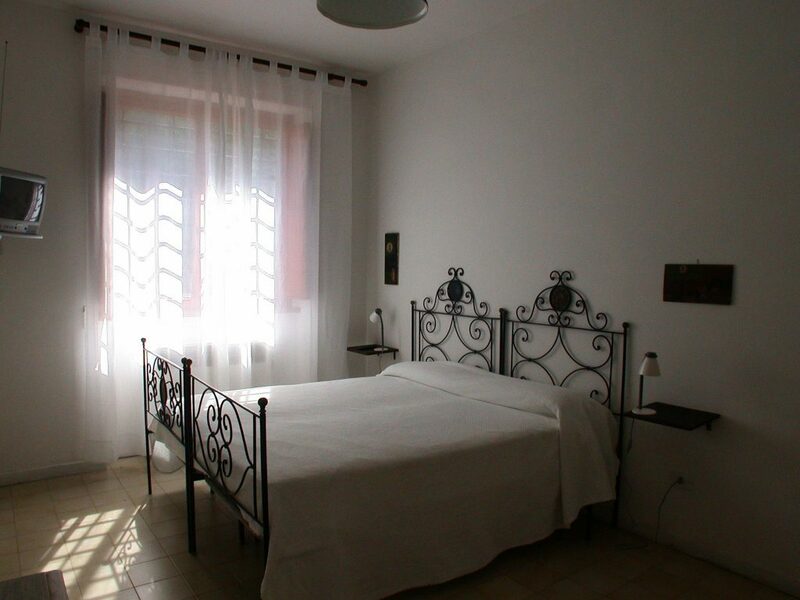 ARRIVAL: from 2,00 PM onwards – DEPARTURE: before 11.00. 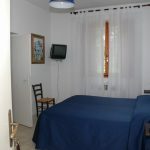 On request: cleaning during the stay: 15 euros per service; linen change, before the expiration date, 5 euros for each replacement. 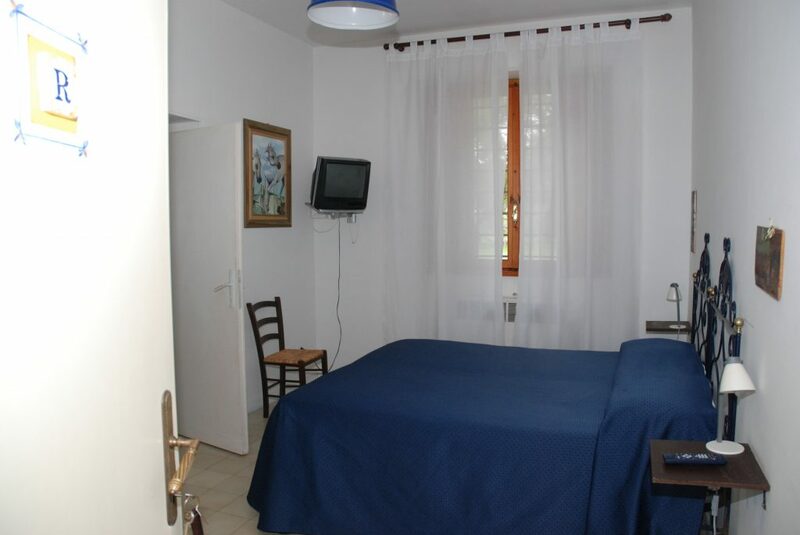 The prices are approximate and may vary according to the terms and conditions of the stay.